We are so glad you came by for a visit! You will find Eastridge to be a warm and inviting place for you and your family. We have loved being a part of leading this great body of believers over the last decade and have found it to be a great place to raise our family and connect with great people. As you come in and look around our hope is that you will not only find the building to be inviting but that your spiritual life will be challenged to grow and become all that God has called you to be! We look forward to an opportunity to meet you face to face at one of our community events or perhaps in one of our services. Eastridge is a great place to call home! View more about Eastridge Church’s mission statement, denominational association and fundamental beliefs here. When you arrive at Eastridge you will find a warm group of people who are committed to making your church experience comfortable, friendly and life-changing for your entire family. There are Guest Service staff throughout our building to help assist you with any questions or needs you may have. There is ministry for every age at each of our main services that include high-energy worship, engaging biblical teaching and an opportunity for personal prayer and response. You can expect the service be approximately 75 minutes in length. In Issaquah and West Seattle, come a few minutes early and enjoy a cup of coffee! Find answers to the most common questions we receve about Eastridge Church here. This is the perfect place to connect and learn more about Eastridge. Swing by the HUB before or after service — we would love to meet you and answer any questions you may have. Find answers to the most common questions we receive about Eastridge Church. We would love to share a meal with you and get to know you personally. 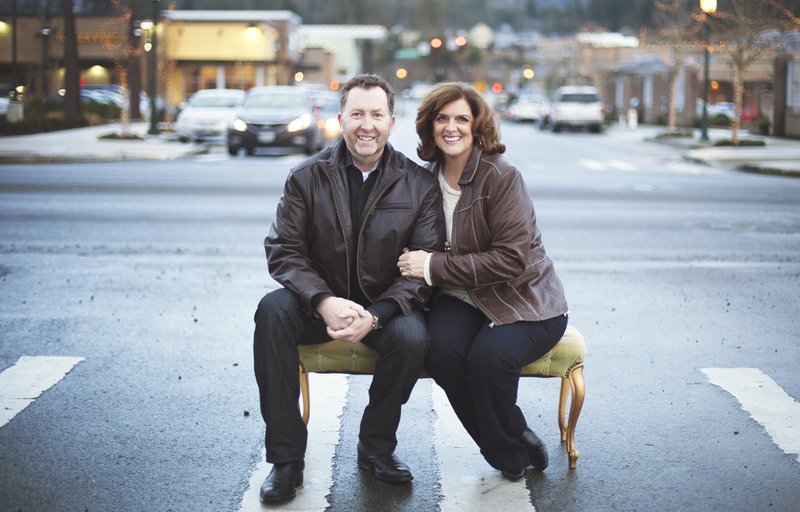 Our Eastridge team of pastors are excited to host you and provide a casual time of great food, fun and friendship. What better way is there to get to know people than to spend time with them at lunch? If you are new, or are looking for a way to better connect to people in our church, please come join us at our upcoming “Connecting @ Eastridge” event. This free event is designed to help you get better connected and build relationship with new friends, as well as some of our pastors and leaders. Childcare and lunch for your children, preschool through elementary age, will be provided as well. All we ask is that you tell us your children’s ages when you make your reservations to attend. Eastridge Church is blessed to have a strong team of pastors and staff to lead its activities and ministries. Learn more about our team here. 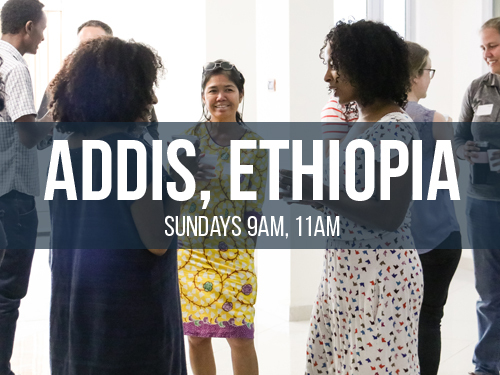 Since its creation in 1964, Eastridge has been a hub for the community and a place where people from all walks of life gather to worship God and serve the community. 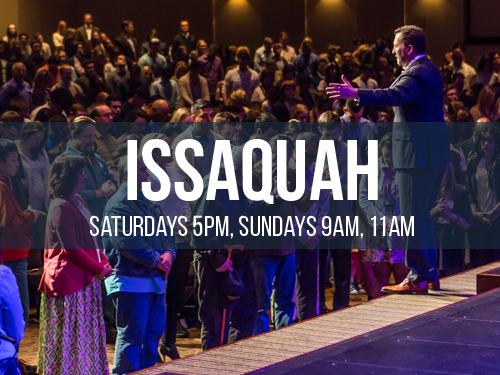 Over the past 50 years we have physically spanned three corners of the Issaquah Fall City and Issaquah Pine Lake Road intersection, as well as vital presence in West Seattle. 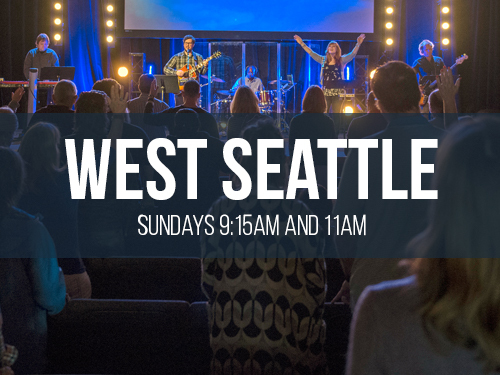 We are a vibrant and growing church built upon contemporary worship and a strong emphasis on relevant Bible teaching. You’ll find ministry for the entire family that is based on building lives for God in a fun and exciting atmosphere.